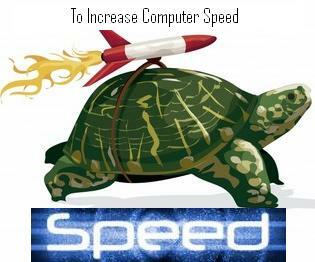 Our computer work smoothly according to it's RAM more the RAM in a system more is the speed of the PC. But what happen if our RAM is filled by unnecessary files then it slows down the the system speed, no matter how much RAM you have. So here are the simple steps to remove unwanted files from your RAM and boost up it's speed. To perform this trick you don't have to use any software. It will be done just with the help of Notepad. 1) First of all open Notepad [Start->Run->Notepad]. 2) Now type the following line in the notepad. 3) Save the file as .vbs extension. e.g pcbooster.vbs. Please select All Files option while saving it. 4) Double click on the pcbooster file to run it.